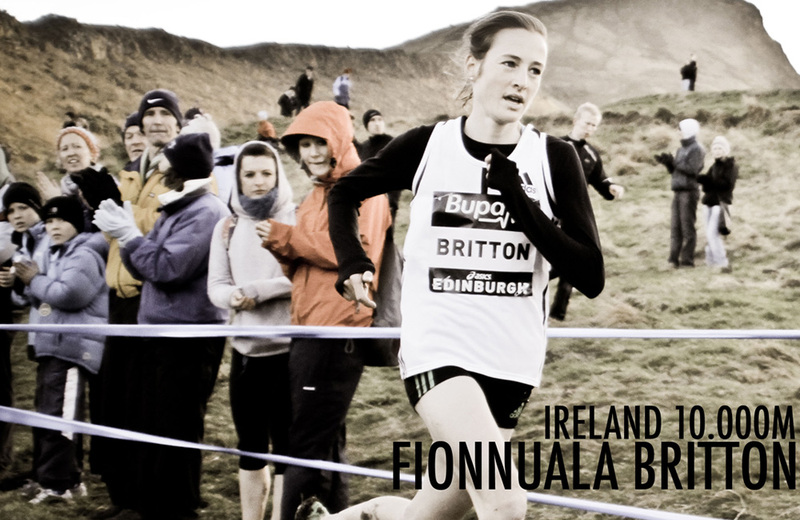 Cross country and Fionnuala Britton clearly get along just fine. European Cross Country Champion a year ago, and an eight-time qualifier to the World Cross Country Championships, the Irishwoman got the hill-and-dale season off to a strong start in Atapuerca, Spain on Sunday. Hiwot Ayalew (Ethiopia) and Linet Masai (Kenya) took home top honors, with Britton’s fourth-position finish putting her second among potential entrants at the European championships, coming up on December 9th. The Dublin-based athlete was in the lead pack early and battled with a group of Britons and Portugal’s Sara Moreira, after the two East Africans broke away. 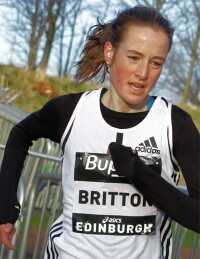 In the end, Britton would beat the Portuguese Olympian but finish just six-seconds back from Team GB’s Jessica Coulson. Over a course just shy of 8-kilometres, Britton clocked 25:48. With five athletes competing, it was a busy ten days of Olympic athletics competition for Team KIMbia. 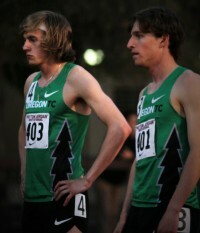 After a total of eight performances (counting all prelims and finals), Evan Jager came away with the highest finish in his first-ever Olympic Games, finishing sixth in the Men’s Steeplechase, just four seconds out of medal position. The 23-year-old came home in 8:23 .87 having led several of the slow early laps and indicated he learned a lot from the experience of being in a tactical race that closes at sub-60 pace. Irishwoman Fionnuala Britton, 27, has been on a tear over the last eighteen months, setting PBs at 1500, 3000, 5000, and 10.000, with a PB in her former speciality, the steeplechase, just last summer. Long a strong cross country runner, she also broke out in that discipline by becoming the European Champion in December. Earlier this season she placed fourth in the 10.000m at the European Championships. Britton is part of a delegation of twenty-three Irish athletes to take to the track in London.